Our man and van Kingston Vale service uses a moving check list whereby we educate clients to the secrets of dealing with their belongings during a removal. By providing you with first hand knowledge on how we operate we ensure our movers London will always meet client expectations in an effortless manner. The high quality of moving services shows positive feedback of satisfied customers and we get great references. This helps us maintain our good reputation so that more people may test our Kingston Vale service and get help during the difficult time that is moving. Consider just how helpful it would be when you hire us and contact 020 8746 4391 to do so. If yours is not just a simple removal, but rather an entire house removal, you may want to consider our comprehensive packages. What is different about this SW15 man with van service is that options on offer include added features and the use of more people with a larger truck. This enables the work to be done much easier, since there are more people involved. These services come with a large team of movers to assist in carting your belongings, furniture and boxes. All of this will ensure that you get the best service possible for a stress-free move. The Number One Man and Van Company in Kingston Vale! Man and Van Star is said to be out of this world. Wondering why? Let us tell you something about us! We offer you a wide range of man and van moving services which can cover all of your moving needs, no matter how big or difficult they are. Nothing is capable to stop us make you happy and pleased of our work at 100%, because the perfection is our motto. Professional removals service on a shoestring budget by experienced and skillful personnel from a respectable relocation company- do you still wonder why we are number one in the moving branch in Kingston Vale. We thought so, too! You can reach us on 020 8746 4391. Moving Soon? 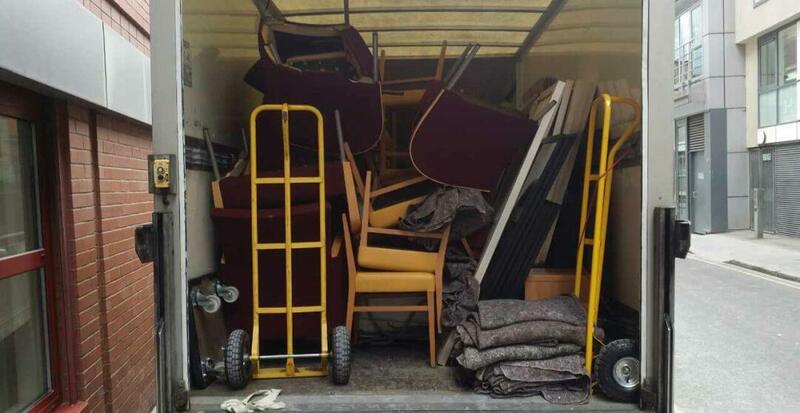 Let Our Man and Van Moving Company in SW15 Area Help You! Whether you move in another town or on the other side of the street, a move is a rather stressful step. That is why Man and Van Star offers you specialized man and van moving services to make your move as easy and hassle-free as possible. We provide door-to-door relocation solutions to both individuals and corporates. We also specialize in short and long-term storage. 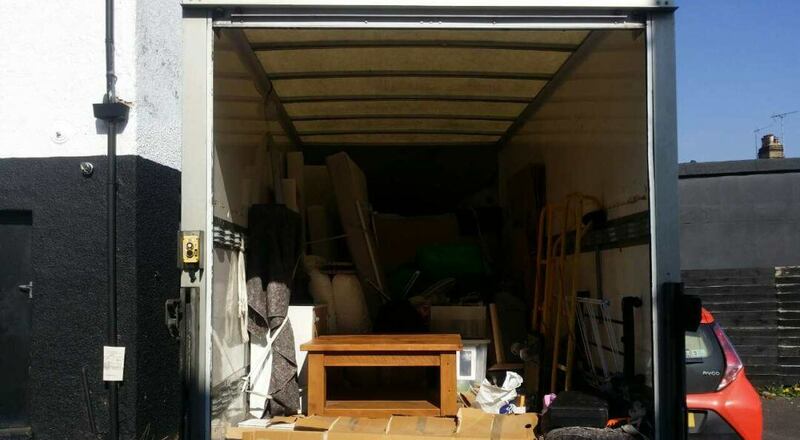 With our many years of experience in Kingston Vale man with a van removals, we are able to move you anywhere you want. Opt for us to move with peace of mind. You deserve only the best! Went through several moving companies before I finally decided to go with Man and Van Star. 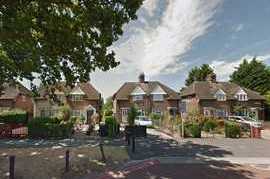 They have been on my radar ever since a friend mentioned them after moving house to Kingston Vale, SW15. So I went to them, immediately liked a service (which had a discount, no less!) and booked with them for my move. When moving day came, they arrived right on time and then took charge and got the move going and finished it on a high note. Simply supreme movers, cannot say a bad word about them. Highly recommended! Got a man and van from Man and Van Star to help me move to a new house in Kingston Vale. It was quite the quick move through SW15, we had no troubles with it and I was very happy with the speed and efficiency of the service. Awesome moving company, hope it thrives. I feel that Man and Van Star is almost too helpful. They did so much work on the removals the other day in Kingston Vale, SW15 that I actually feel guilty to have paid so little for the house relocation. A huge thank you, nonetheless! Advanced planning is one of the most crucial things when it comes to successful relocation. The perfect people to help you with that are our highly-competent and professional team of packers and movers. As a result of their wide experience, they have all the needed knowledge for assisting you in making the right decisions and find the best solutions to all your moving problems. Man and Van Star has developed a detailed to-do list which our staff follows while providing you with the highest quality man and van services. Our attention to detail makes our van hire agency one of the most preferred man and a van SW15 agencies. Make the best choice for you, too! Located in the south west part of London, within the Royal Borough of Kingston upon Thames is the district of Kingston Vale. The area is mostly residential, located between Wimbledon Common, Coombe Hill and Richmond Park. Kingston Bottom was the previous name of the area, which was kept until mid 19th century. Three local bus routes serve the area today. Nearest stations are Putney and Norbiton, while Putney Bridge on the District line is the nearest tube station. Kingston Vale is home to Dorich House Museum, where Russian sculpture and art is featured. The Pongu Tamil rally is hosted in the area every year.